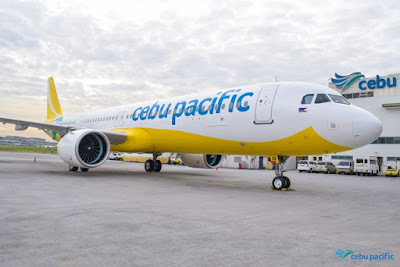 Aviation Updates Philippines – The Philippines' leading airline, Cebu Pacific (PSE: CEB), receives the first of 32 A321NEO (New Engine Option) aircraft ordered directly from Airbus. The new aircraft will support the carrier's fleet renewal and expansion plans over the next five years. FLEET MODERNIZATION. 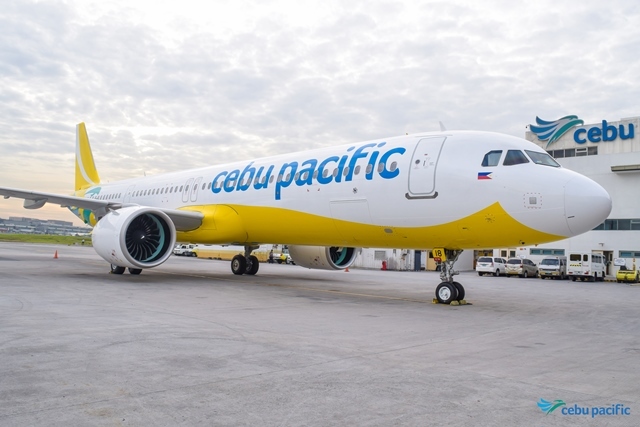 Cebu Pacific is upgrading its fleet to more fuel-efficient aircraft and with higher seating capacity to stimulate continual developments. Photo from Cebu Pacific.